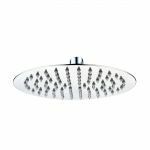 A good quality shower head can be the difference between an unsatisfying or an invigorating showering experience. 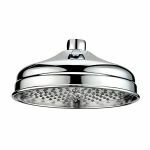 We offer cheap replacement shower heads as well as large luxury rain or blade heads with waterfall features. 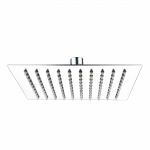 Either way it's generally a simple upgrade to swap heads over that doesn't require a plumber.